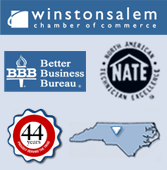 and the N.C. Triad area for 42 years. Special Savings are now available from Trane, Carrier, Duke Energy Piedmont Natural Gas and Federal Tax Credits. "Reedys' crews are always so nice. Dean Reedy is so honest and we trust him. 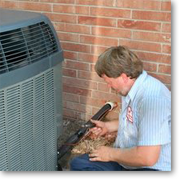 When we were in need of a new furnace, we knew Mr. Reedy would guide us in what we needed. They always do a great job." 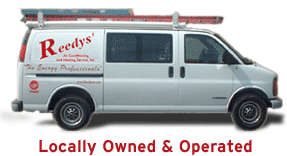 Why Choose Reedys’ Air Conditioning & Heating?